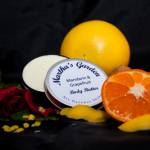 Martha’s Garden brings you everything your skin needs from, scrubs to creams from your lips down to your toes. 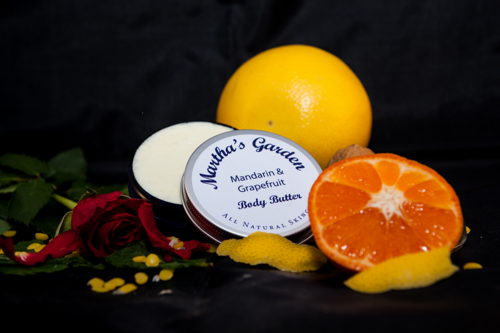 All our products are hand crafted using plant based natural ingredients. 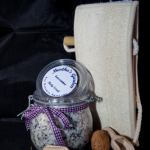 Why not log in to our website and do a little shopping?. All products are available online. Workshops: Come along to one of our fun workshops at Martha’s Garden HQ in Bicester where you will make and take home 5 lovely products. 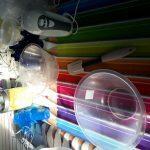 Our workshops are suitable for anyone of any age (14+) and you don’t need anything but a desire to be creative to take part. We offer workshops on a 1-2-1 basis or for small groups of 2 or 3. Workshops usually last around 3hours. If you come as a group of 6 then the workshop lasts around 6hours which includes a free lunch. 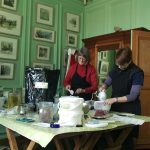 Workshops cost £50 per person and are inclusive of all raw materials, bottles an jars, ribbons and labels. 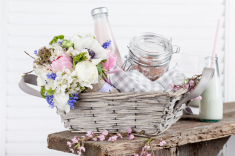 In fact anything you will need to create your 5 lovely products. Oh and unlimited tea, coffe and cake too because being creative can be such thirsty work! 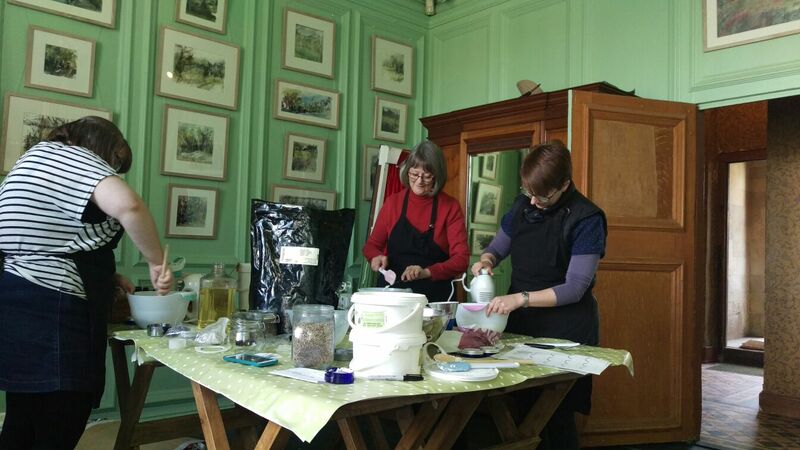 Alternatively, let us us bring our fabulous workshop to you. Book one of our workshops for your club/society or event. We can either run a full day with a group of people, two half days back to back or a drop in. Contact us to discuss prices and a format to suit you. 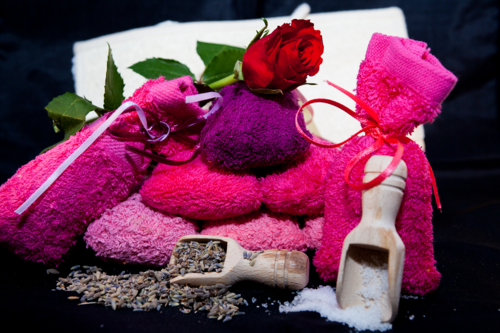 Pamper evenings: From Hen Parties to Baby Showers, Girls night in to Prom night we’ve got it covered. 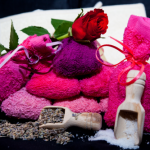 For something a bit different for your event, book a pamper party with Martha’s Garden. You provide the people, the place and the Prosecco and leave the rest to us. 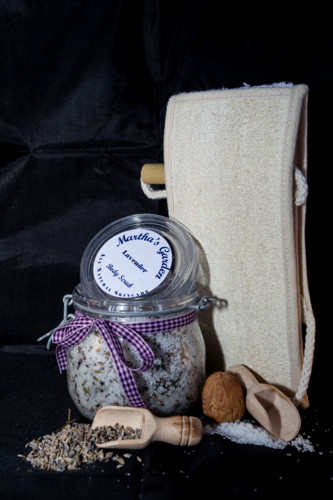 We’ll bring along our lovely products and while you sit back and relax we’ll do hand scrub and massage, foot scrub and massage and fabulous facials on you and your guests. 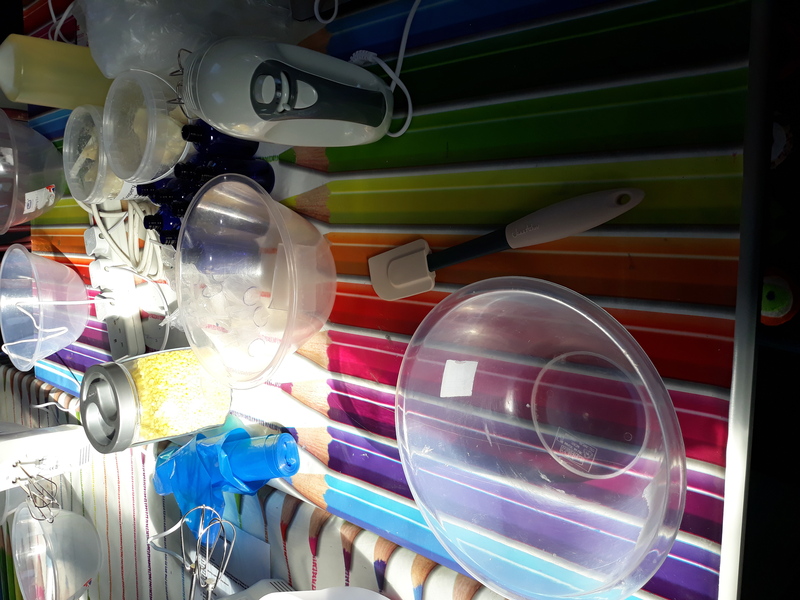 Cost for a 3 hour party £50 which includes all the products for use on you and your guests and is inclusive of mileage for a 10mile radius of Bicester (45p per mile therafter). 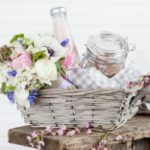 Gifit Baskets: Are you looking for an unusual gift for a friend or loved one? Talk to us for some expert advice on the best products to give them and have them gift wrapped – ready to give. Please go to our website for a list of events which will be attending this year.